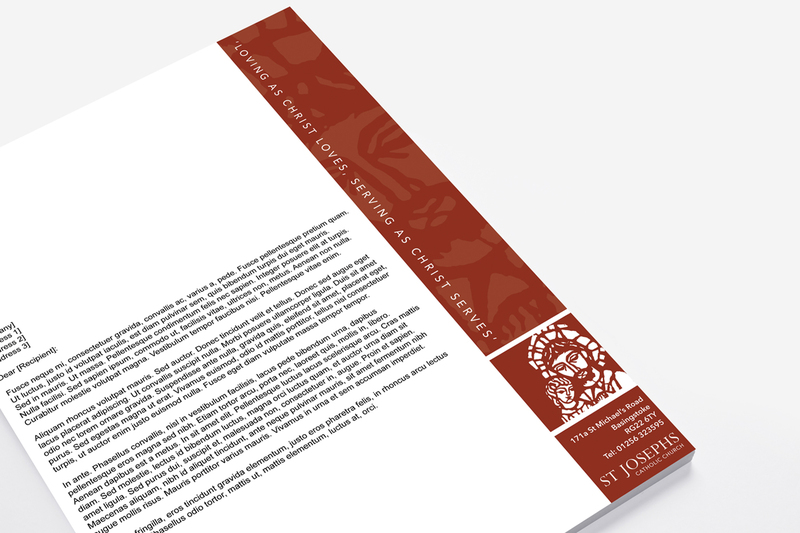 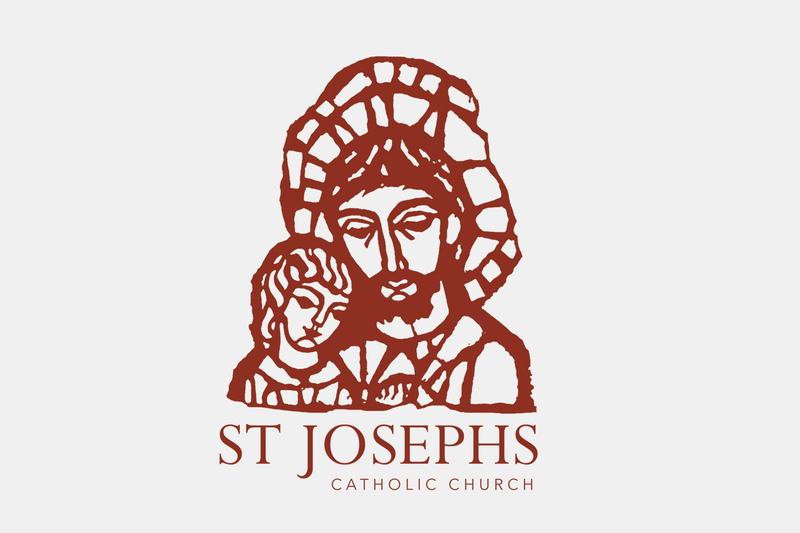 A new logo was designed for St Joseph’s Catholic Church in Basingstoke, Hants. 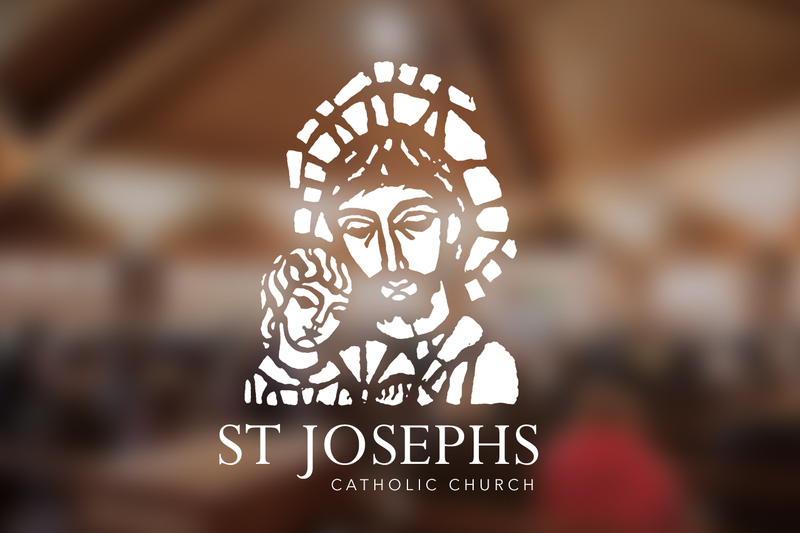 It is based on the stained glass window of St Joseph, which is currently part of the church. 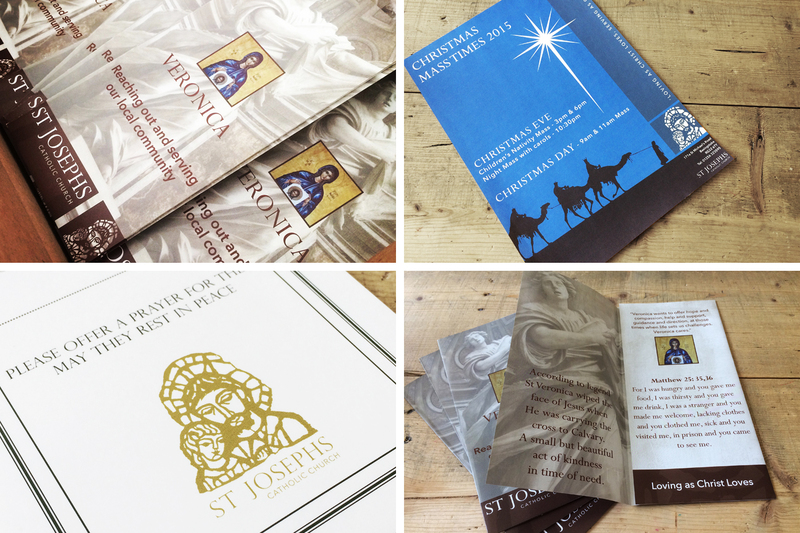 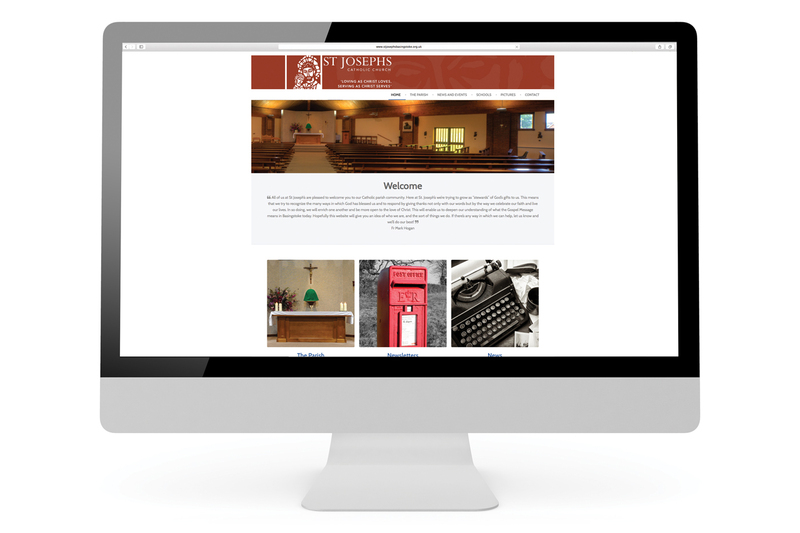 The brand was developed to be use on a new website for the church and across many various projects – leaflets, posters and social media.